UPDATE (16th July 22:55 BST): Updated with comment from bitcoin core developer Peter Todd and Peernova president Emmanuel Abiodun. The draft summary of the summit can be found below. A summit meant to address the threat of 51% attacks against the bitcoin network has resulted in a renewed industry commitment to protecting the digital currency’s transaction processing network from majority control by any one entity. 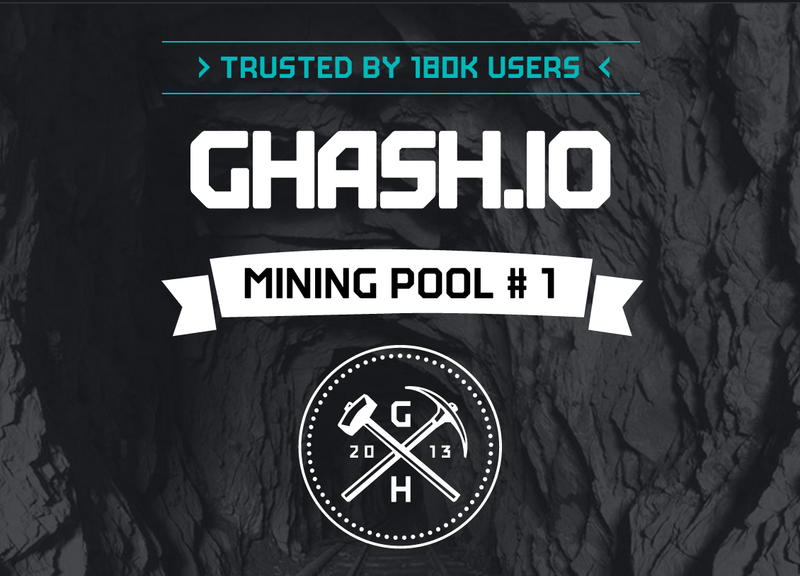 Organized by controversial bitcoin mining pool GHash.io and held as scheduled following the most recent CoinSummit London conference, the meeting involved representatives from notable bitcoin companies such as enterprise mining services provider Peernova, mining hardware manufacturers KnCMiner and SpoondliesTech and the Bitcoin Foundation, as well as other key members of the bitcoin community. According to documents obtained by CoinDesk, all participants agreed that the consolidation of mining power – and the associated threat of 51% attacks – is something that all parties have a vested interest in avoiding. Participants further concluded that short-term remedies are best suited until a permanent fix is discovered and implemented. 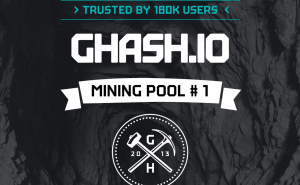 Notably, GHash.io, one of the largest mining pool operators in the ecosystem, has agreed to do all it can to limit its share of the total bitcoin network to 39.99%. This includes asking miners to shift hashing power away from their pools when the hash rate reaches that amount. A policy of this kind will be recommended to all operators within the bitcoin mining ecosystem. The company has taken steps in recent months to assuage community concerns about any role it could have in a 51% attack. In June, the company declared in a statement that it supports decentralization within the mining network and would never participate in fraudulent behavior. Though no lasting solution was found for the 51% threat, the summit did result in a framework that could help the bitcoin industry work toward an eventual solution. A new committee is expected to be organized by GHash.io and its digital currency exchange arm, CEX.io, that direct funds and coordinate efforts on a permanent means to address the problem. The funds will provide a vehicle for “accelerating and motivating developers to find a technical solution to the 51% threat by accumulating funds and directing them to this process”. GHash.io and CEX.io will manage the committee, which will consist of representatitves of pool operators, bitcoin companies and other members of the mining community. According to the document, those who attended the summit in London are expected to continue developing a structure for the committee in the months ahead. The threat of a 51% attack – the theoretical power of one entity within the bitcoin network to successfully broadcast fraudulent transactions and disrupt legitimate ones – has long been a source of concern for some members of the bitcoin community. Some of the fear has been directed at GHash.io itself. This owes to the pool’s outsized hashing power, which some are worried could be used to manipulate transactions in the network. Others who attended the meeting characterized it as an informal effort to open up lines of communication between interests in the space. He noted that a particularly damaging impact of the centralization of hashing power is a growing fear among investors about the ramifications of a potentially monopolized network. Todd told CoinDesk that the issue poses a “serious long-term obstacle to investment”, but pointed to efforts to develop solutions that he said were promising. Only funding and support, he concluded, will determine how quickly and successfully a fix to the 51% vulnerability is created. Peernova president Emmanuel Abiodun said that, ultimately, the cooperation that began in London will lead to greater transparency in the mining space and a push toward more decentralization. He also said that a new mining pool being developed by Peernova would abide by a similar cap like the one being sought by GHash.io. Members of the bitcoin community have been clamoring for a fix to both the risk of a 51% attack and the conglomeration of hashing power around several large operations. By limiting itself to just below 40%, GHash.io is acknowledging the need to address what has been called by many a growing problem for the network’s long-term health. The summit – and the proposed committee – also demonstrates a willingness to engage among the bitcoin industry’s major players. As well, the presence of bitcoin core developers and companies outside of the mining sector will no doubt enhance the profile of efforts to develop a fix to the 51% attack issue. GHash.io, as well as other summit attendees, have called on the community as a whole to help realize a solution to the problem. The group has asked for companies to take part in the proposed committee as well as assist in funding research and development that enhances the security of the bitcoin network. Still, the topic has been much debated in the industry, with some contending that no solution needs to be found to the 51% attack risk. For more on this issue and its implications for bitcoin, read our most recent report.